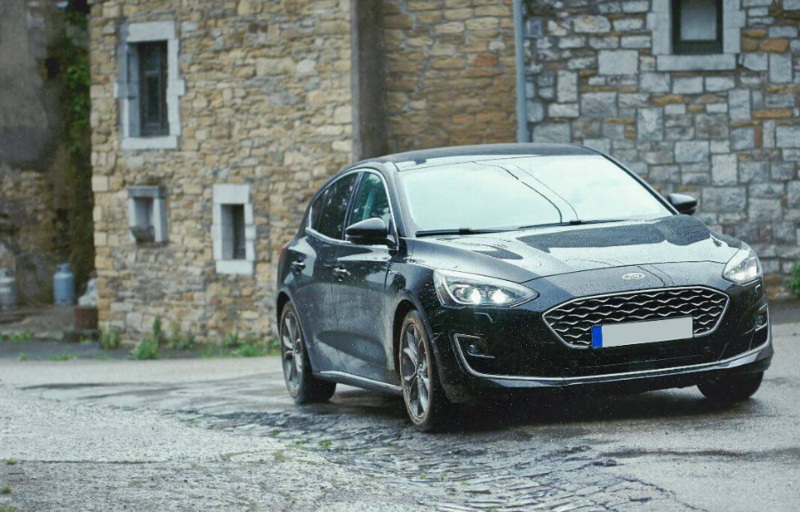 Is there a new 2019 Ford Focus? No, there isn’t one. In fact, there are 88. As ever, the team at Ford have chosen to spoil us once again with 88 different types of Focus to get our engines running! 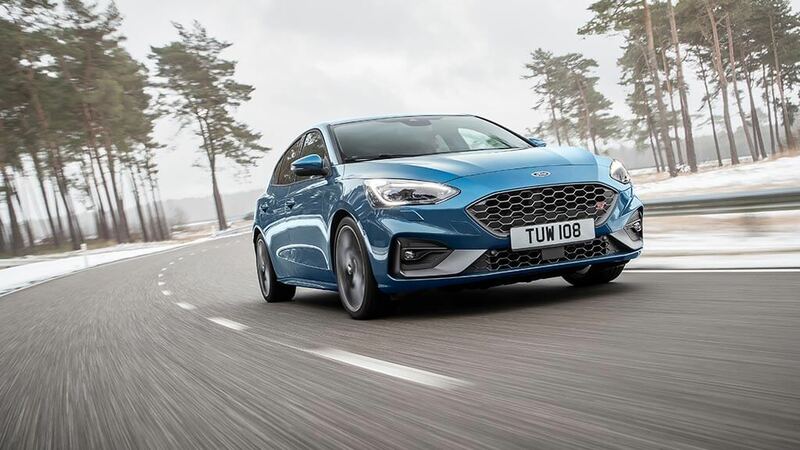 As a vehicle that’s been competing with Volkswagen for 20 years to secure the family hatchback top-spot, Ford has had to work hard to keep customers guessing. 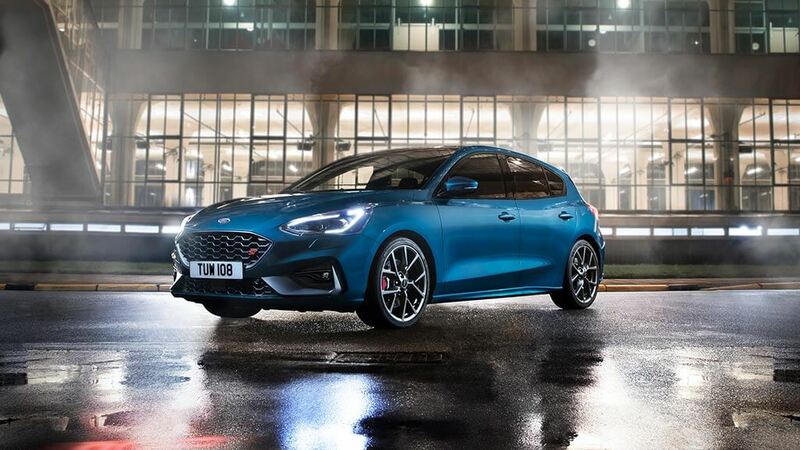 For 2019, we have the fourth-generation Ford Focus. The latest models come with, Ford says, the “best in class” cabin space, together with better driving dynamics and aerodynamics. As the legislation on emissions clamps down even further, motorists will be pleased to hear that it also offers a 12% reduction in fuel consumption! What are the different types of Ford Focus? We’re certainly spoilt for choice when it comes to choosing a trim for the Focus. 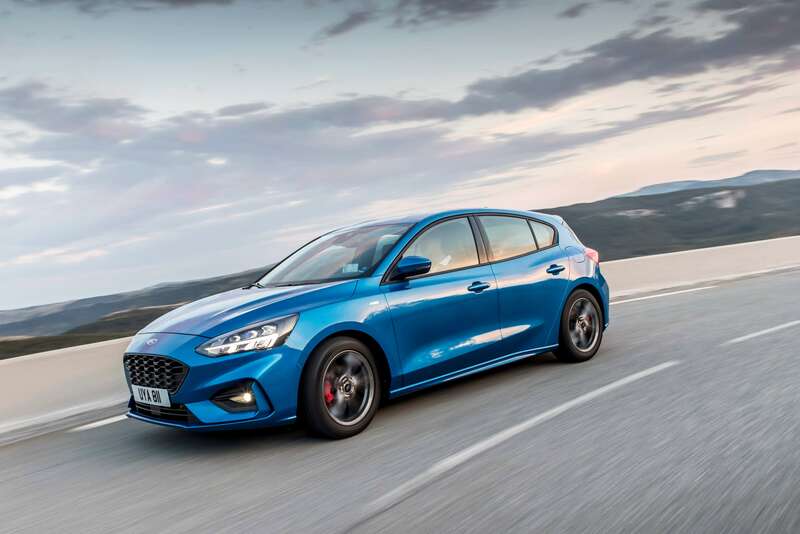 The Ford Focus hatchback comes in the Style, the new Ford Focus Zetec, the new Ford Focus ST-Line and ST-Line X, the Active and Active X, the Ford Focus Titanium and Titanium X and the Ford Focus Vignale. In the higher spec versions of each of these, you’ll find a Ford Focus 1.5 Ecoboost engine – ideal for the environmentally-conscious among us. We’ve picked out a couple of our favourites. 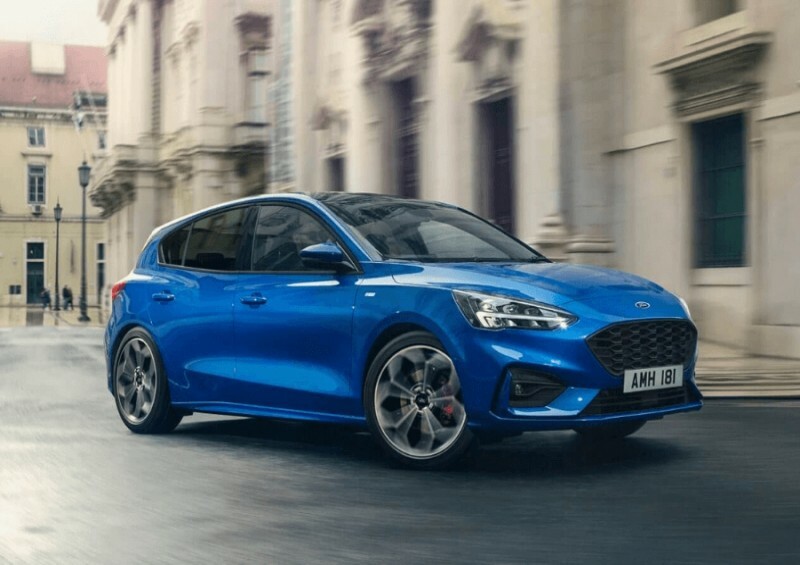 Available in a hatchback and an estate, the all-new Ford Focus ST-Line offers diesel and petrol engines in 1.0 or 1.5L Ecoboost engines, all of which come with a six-speed gearbox. The 182BHP, 1.5-litre, three-cylinder ST Line X estate is a great choice, which pulls strongly at low revs and provides enough stability to suit a family, while the seating position is spot on. But of course, it all depends on your preferences and needs! If a smaller car is what you’re after, the 182BHP, 1.5-litre hatchback ST-Line X will do a similar job. 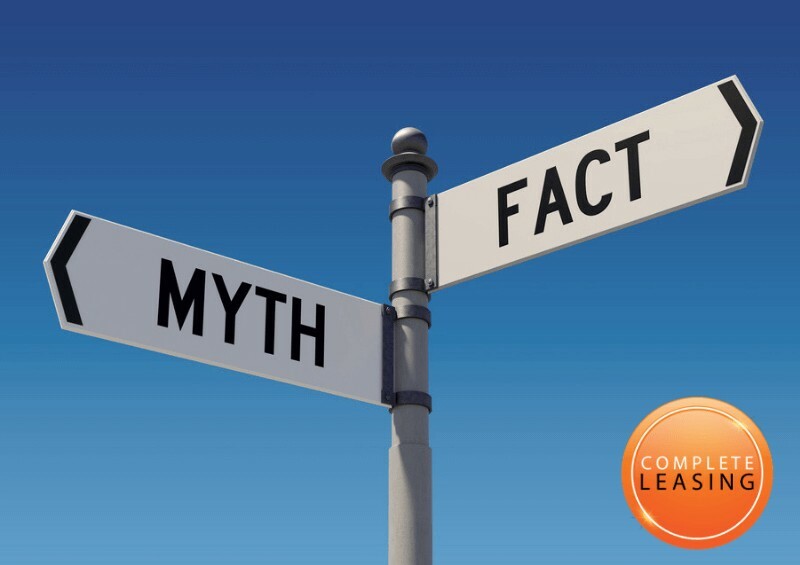 At Complete Leasing, we have both options (and many more) available to lease for under £300 per month on personal contract hire, and our deals are even cheaper on business! If you can’t find what you’re looking for online, however, don’t hesitate to get in touch and we’ll find the perfect lease deal suited to you! Perhaps one of our favourite features of the Titanium range is the new Ford Focus panoramic roof – but that’s not all. 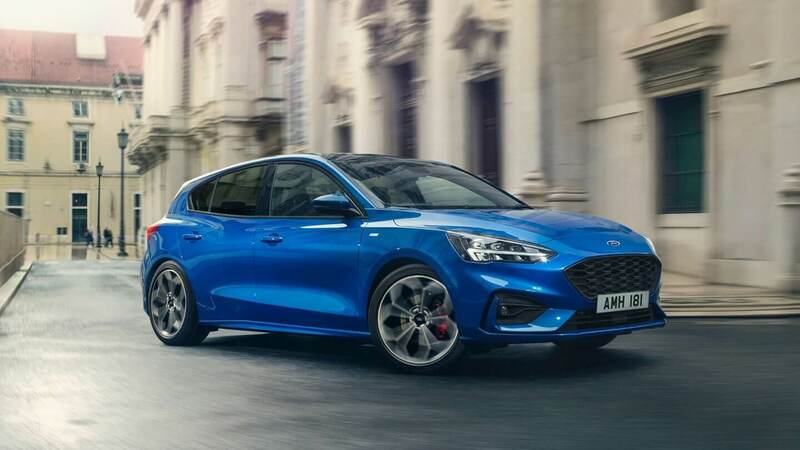 As the highest spec car in the Ford Focus arsenal, it’s also got a whole heap of other goodies, including Ford KeyFree keyless entry, wireless charging, and dual-zone electronic automatic temperature control. 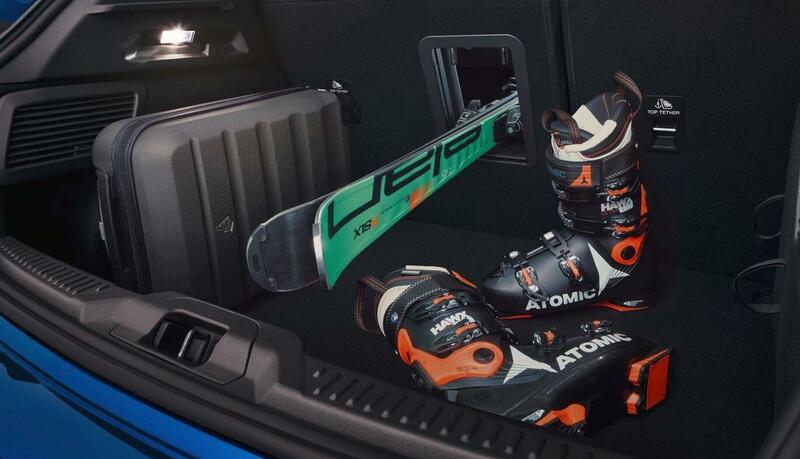 Comfort comes without question, and we also have 250 lb-ft of torque and a 0-62 MPH speed of 8.8 seconds! Aside from our favourites, we have to examine the whole range objectively. The new Ford Focus features the latest C2 platform, which extends the wheelbase and gives drivers more room. 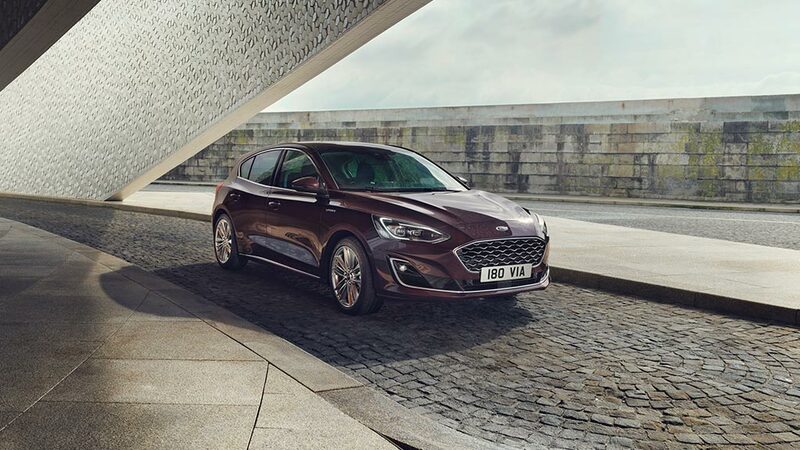 8-inch touchscreens come as standard as you’ll find FordPass Connect in the higher-spec models, syncing your phone for a “smarter drive”. While the Focus doesn’t have the largest boot space in its class, it’s more than enough for a family outing: 575 in total or 1,563 litres with the seats folded flat. You’ll also find the on-board kit in higher-spec versions including six-way adjustable seats, an infotainment system with satnav and dual-zone air conditioning. The Focus comes with four different driving modes: Eco, Normal, Comfort and Sport. For additional comfort, drivers can upgrade to the SLA in higher spec models, which offers Continuously Controlled Damping, adjusting the force every two milliseconds. There’s a brilliant handling balance, too, giving the Focus the “all-rounder” appeal that we have come to know and love over the years. As a predominantly family-focused vehicle, the burning question is: is the Ford Focus a reliable car? The statistics give it a thumbs up: it came in 33rd place out of 75 in Driver Power Survey rankings. It also received a five-star safety rating from independent body Euro NCAP, and features pioneering safety technology. With two cameras, three radars and 12 ultrasonic sensors, there are more safety features than any other Ford in history. How much does a new Ford Focus cost to buy and lease? With 88 different variants, expect there to be a lot of answers to the Ford Focus UK price! To buy outright, models start from as little as £17,930. This could exceed £30,000 if you’re to buy all the upgrades under the sun. 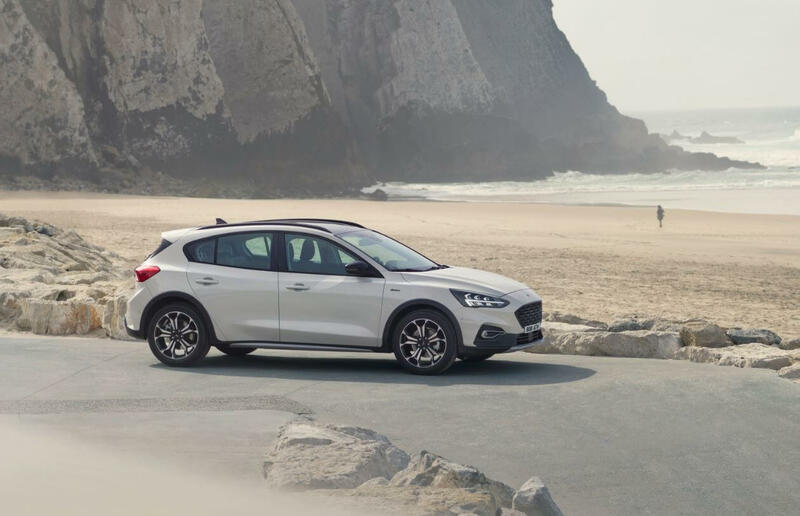 If you can’t quite afford the whole cost of the new Focus upfront, however, we’re always on hand here at Complete Leasing to give you the best leasing deals in the UK. To inquire about a new Ford Focus lease (starting at a little under £230 per month incl. VAT) or any other type of car lease, have a look at our deals online or simply get in touch today – obligation-free! Perhaps Ford didn’t need quite so many different variants, but nonetheless, we cannot find fault with any. As ever, it delivers on the safety standards to a T, while its performance and handling add to the overall driver comfort. We love that it’s the most economical Focus yet, and think Ford is paving the way for even greater things!